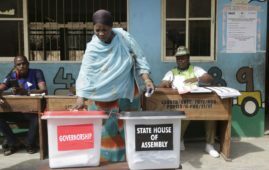 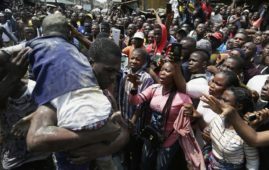 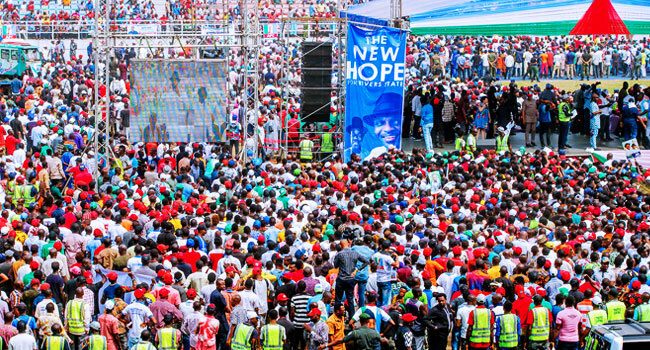 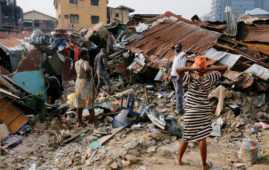 Four people lost their lives in a stampede at the presidential rally of the All Progressives Congress (APC) held at the Adokiye Amiesimaka Stadium in Rivers State, on Tuesday. 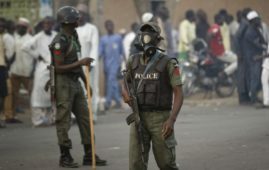 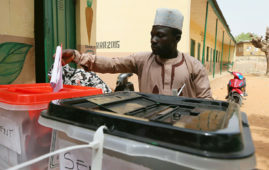 The Spokesman for the Rivers Police, DSP Nnamdi Omoni, confirmed this to Report Focus on Tuesday. 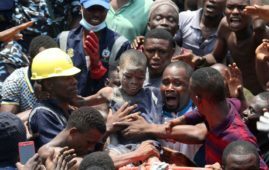 According to him, Many others were said to have sustained injuries during the incident and are currently receiving treatment at a hospital.